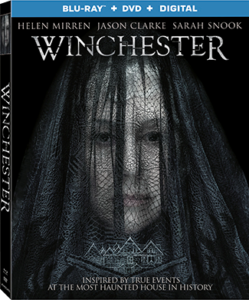 Winchester Coming to Digital 4/17 and Blu-ray & DVD 5/1 - ReDVDit! Would You Like To Help The Navy? Universal Pictures Skyscraper Blu-ray Giveaway!